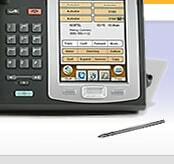 We accept major credit cards through PayPal and 2Checkout payment gateways. PayPal is our preferred payment method. Payment through PayPal does not require to create a PayPal account. We do not collect or store any financial information from our clients. We ship our products worldwide. We offer USPS Priority Mail shipping for US orders, and USPS Global Priority Mail for International orders. USPS Priority Mail Rates for US orders standard rates apply. USPS International Priority Mail Rates standard rates apply. UPS 2nd Day Air and Next Day Air shipping is available for expedited shipping. Check prices at the checkout. 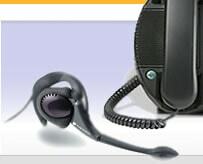 At Headset Adapter.com your satisfaction is our most important concern. If within 30 days after you receive any Headset Adapter product you are not 100% satisfied with your purchase, you will receive a full refund of the purchase price. Refund includes shipping costs.